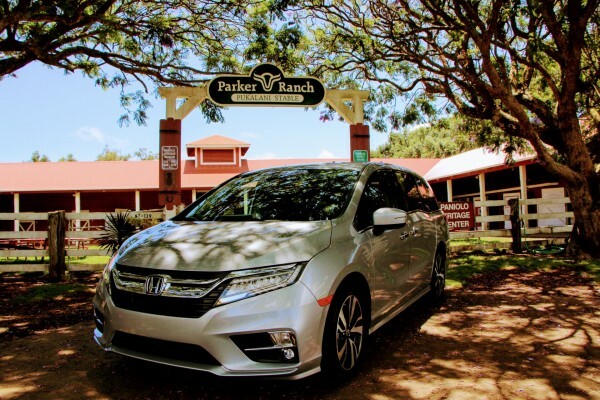 I absolutely LOVE the 2018 Honda Odyssey! Excited to share our video! We had so soooo much fun!